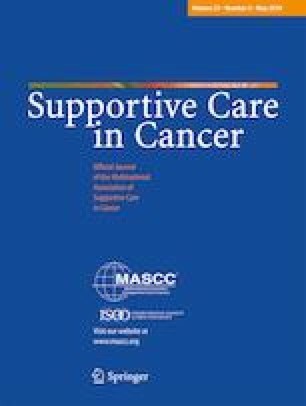 To explore how oncologists, oncology nurses, and oncology social workers perceive suicidality (suicidal ideation, suicidal acts, and completed suicides) in patients with cancer that they are in contact with. The grounded theory method of data collection and analysis was used. Sixty-one oncology healthcare professionals from two university-affiliated cancer centers in Israel were interviewed. The findings resulted in three main categories that included perceptions of suicidality, explanatory models of suicidality, and moral views on suicide. Healthcare professionals considered suicidality in their patients to be a cry for help, a sign of distress, or an attempt at attention seeking. Participants explained suicidality as stemming from a biological disease, from mental illness, as an aberration, or as an impulsive, irrational act. Moral views on suicidality were split among those who were mostly accepting of these patients’ actions versus those who rejected it outright. A third group of healthcare professionals expressed ambivalence about suicidality in their patients. Healthcare professionals vary greatly in their perceptions on suicide. Some view the act as part of a patient’s choice and autonomy while others view it negatively. Healthcare providers should receive support in handling patient’s suicidality. This work was supported by the American Foundation for Suicide Prevention (Pilot Research Grant to Granek). Approvals were obtained from the Research Ethics Board prior to launching the study (IRB numbers 2105-13 and 2345-15). Participants signed a consent form and agreed to the interview being audio recorded.